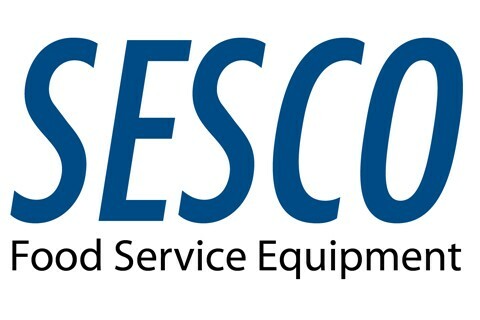 SESCO proudly represents manufacturers of quality cooking, serving, and refrigeration equipment. We are a manufacturer’s representative with a clear vision and passionate approach to the marketplace. We support our manufacturers with regional, fully operable test kitchen facility in Indianapolis to give our clients a first hand and up-close demonstration of a wide selection of our products. Our award-winning team of Territory Managers is fully trained on the operation of all the equipment we represent and sell. We invite you to contact us to help solve your foodservice equipment problems and supply you with quality products for your next expansion, remodeling project, replacement or new purchases.